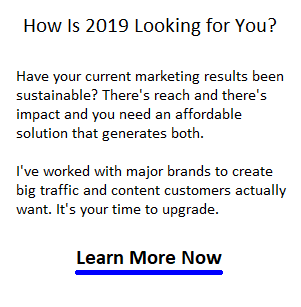 Strong visibility on Google is a must have for any successful business in 2019/2020. Of course, you’re feeling the pressure of the “pay to play” demands of Facebook, Google and Linkedin. Yes, you will be paying excessively for your paid advertising leads. Free organic leads are very valuable (in quantity and long term value) If you provide the highest quality content, and deliver it to Google and Bing in a way they respect, you can win big traffic and leads. Even up against monopoly-sized corporations, you can win. Through the years, I’ve helped acquire millions of visitors for my clients, and many times with little support. I’ve learned and implemented content strategies that provide value to search engines, social media platforms, and users. The rule is simple — research, create and publish the highest quality content on topics that resonate with your specific audience. And give them the best experience ever. 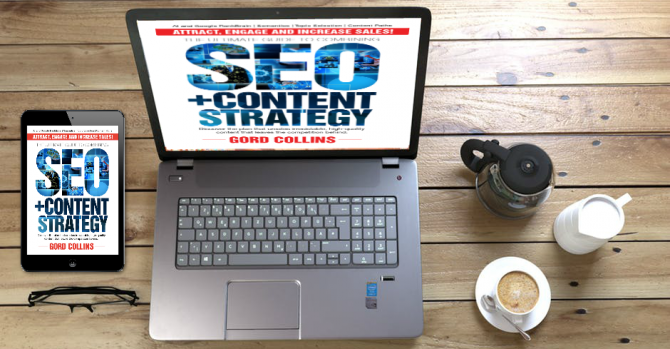 Expert level content strategy is the route for success for you as a blogger, publisher, startup CEO, real estate agent, insurance agent, mortgage agent, digital marketer, or ecommerce site owner. There are billions of websites, so ask why yours is better. Sales conversion rates on Google are phenomenal but only for those who deliver valued content in a flowing narrative that answers customers pain points. A lack of good content puts you in the opposite category — a low quality brand with no value proposition. Consumers know instinctively how to filter out “spammers” versus being captured by brands they do want. 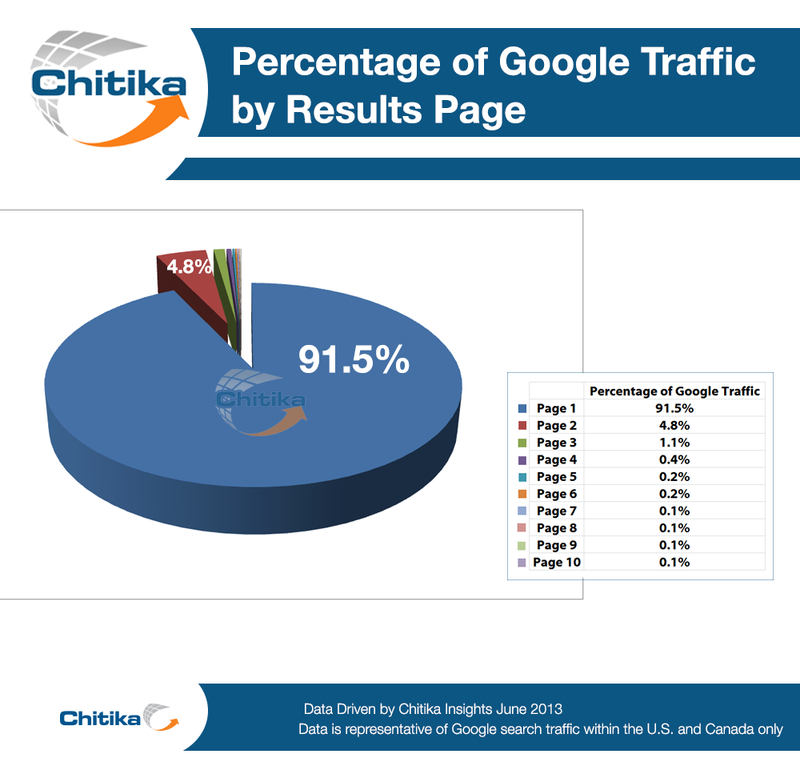 And what’s not mentioned is how Google traffic feeds your social media visibility, shares, and social campaign results. Good quality strategic content is what gets shared and creates meaningful leads. 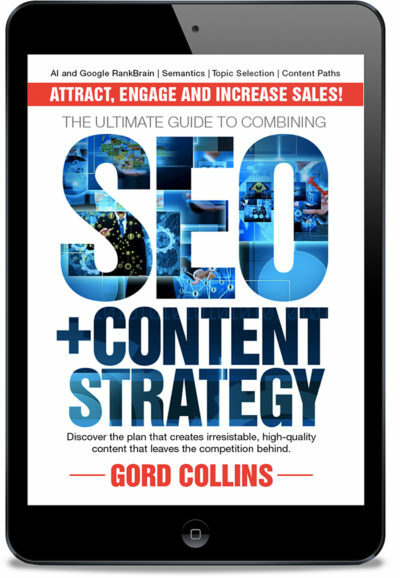 This ground breaking book written by a 20 year SEO/Content Strategist is packed with tips and tactics that will help 10X your traffic and sales leads. It answers the top challenges noted in the above graphics. A website without traffic is a sad thing. Let’s get yours going. What’s the Latest in SEO? Visitor Engagement. Google assesses how visitors interact with your content and then raise or lower rankings accordingly. Visitor satisfaction is still the top job with search engines. When visitors hit irrelevant content, they turn away. Poor quality content really hurts. Google’s still serving up about 2 Trillion search results each year but they’re filtering out shallow, thin content. 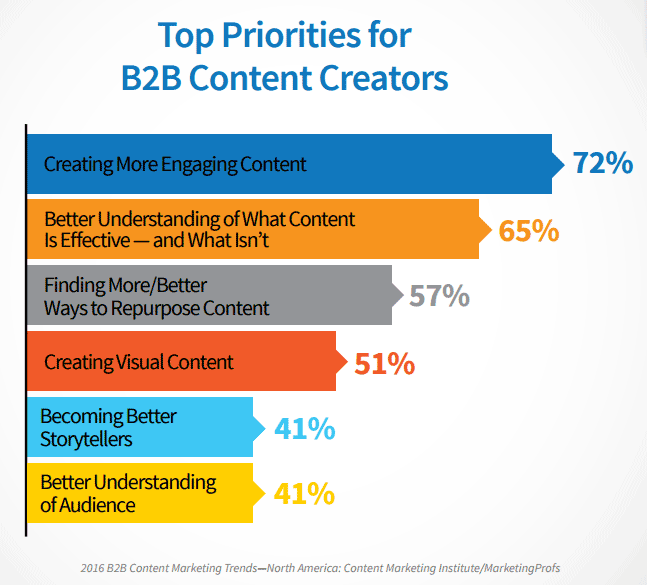 Instead they’re looking at how your high quality content impacts and engages visitors. From click through rates to clicks on site, dwell time, and return visits, assessing engagement levels is number one with Google. It’s the most certain proof of quality content they have. 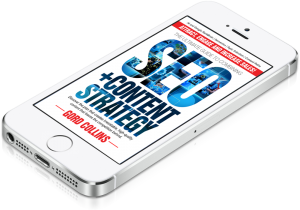 This guide tells you what content you need to create and how to fuse SEO and Content Strategy expertly. You’ll learn some eye opening things and receive insight and guidance not available anywhere else. Unfortunately, plunking keywords into your copy doesn’t quite satisfy the complex needs of Google’s master algo controller named RankBrain. 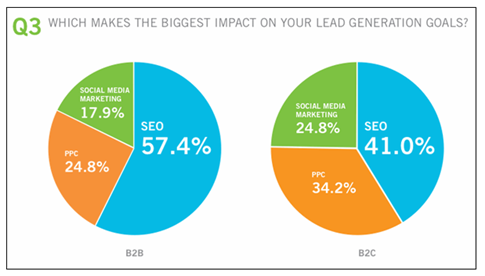 Impact, Engagement, Semantics, and shareability are key factors now and keywords are something out of the past. This book shows you how to bring it together now in 2019. Get it now and get your website performing. Do You Know Someone Who Needs to Improve their Online Marketing? Please share the book with them! If better performance truly is important to you, then start taking your business seriously with a better approach that attracts high quality visitors via FREE sources. This guide is much more than a recipe book for strategies, tactics or tips. You’ll be referring to it frequently. It renews, refreshes and powers up your ability to make customers feel good and satisfied. Yes, you will feel like a marketing genius, and actually become one. If you’re a blogger looking to increase earnings on Adsense, this will be of vital interest to you. If you’re an online marketing manager, you’ll enjoy the lift you’ll see in all your vital stats. If you’re a content strategist, you’ll find your content hitting mark and start to generate the leads your manager’s are demanding. It could have been called the Joy of SEO and Content, or Get Rich Fast with SEO, or the Content Marketer’s Manifesto or something like that. 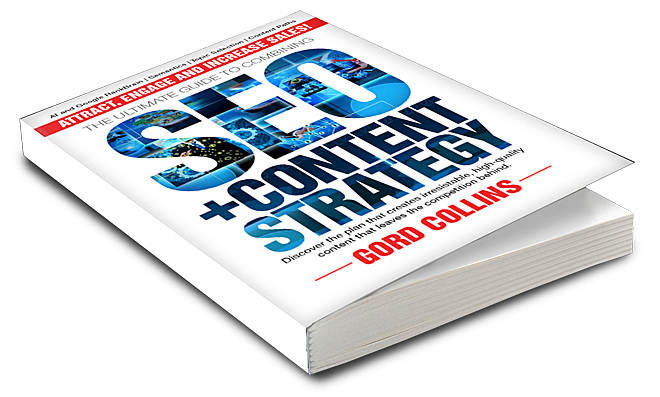 Instead, The SEO/Content Strategy Guide 1.0 is a straight forward 300+ page process of lifting your business to star status. And it’s the first edition of a book that will become the best resource on the topic anywhere (OK maybe it is already). And you won’t have to buy it again. It’s downloadable for FREE for you forever! That word Forever is what underlies everything in your life from your health to your marriage and your family. Why not apply it to your business too? It’s very readable and accessible. You’ll like it! When the traffic begins to roll into your site, your pageviews rocket and engagement meter goes extreme, and your revenue jumps, you’ll see why combining SEO, Content Strategy and Social Media Strategy is so smart. Each powers up the others. You won’t crush your competition, they’ll simply disappear. And when it’s good quality traffic, the business value soon becomes apparent. All the components of your marketing mix will come alive to generate something you can’t even imagine right now. Google traffic and high engagement are a powerful business asset and you’re going to become a master at them. Take a Sneek Peek at the introduction and the Table of Contents. The full book is 53,000 words on 313 pages. Order your instant download now online. You’ll understand the joy your customer is going to feel too when they receive immediate, relevant satisfaction. From researching your customer’s needs/wants, to developing your unique value proposition, to creating irresistible content and optimizing simultaneously for Google RankBrain™, you’re on the forefront of a progressive form of agile marketing that will keep you tops forever. There’s incredible insights and tactics for you to use, all designed to help bloggers, copywriters, small business owners, Realtors, mortgage agents, freelance recruiters, startup entrepreneurs, travel companies, hotel owners, auto shop managers, lawyers, dentists, plumbers, clothing shop retailers, home service professionals, manufacturers, Google adsense publishers, and others achieve their goals of creating customers and keeping them. Business is a lot more fun when it’s Successful!